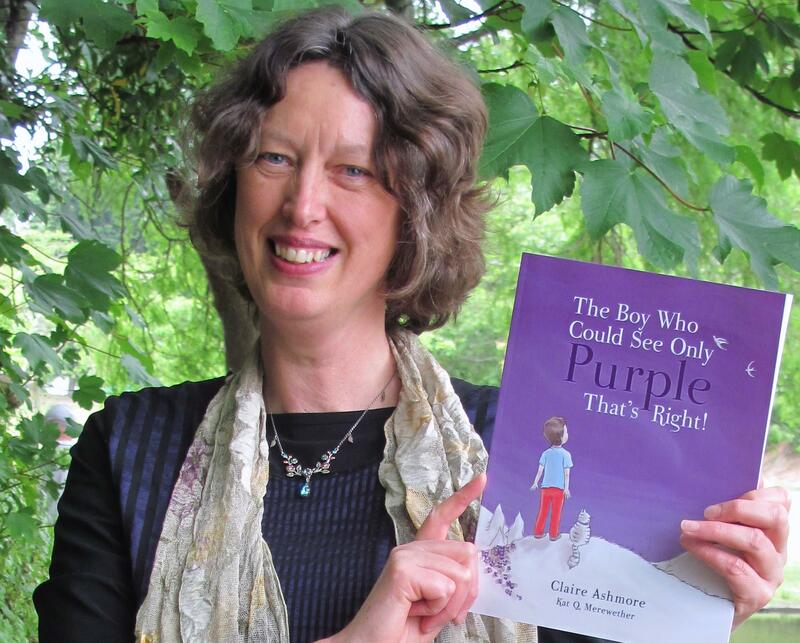 Claire Ashmore Author | The Boy Who Could See Only Purple That’s Right! The Boy Who Could See Only Purple That’s Right! Milton’s gift is purple. He loves purple in streams, on fishy fins, in trees, sunsets, rainbows and violets. This delightful story shows how Milton develops his awareness of the gift he comes to love and the feelings he experiences in the process. When winter steps in and Milton loses sight of his beloved purple, he goes through a dark night of the soul. One quiet afternoon, he sets about bringing purple back into his life. With a little inspiration from his good friend, Flo, and acting on a thought, Milton finds purple again and makes it his own happy strength. Milton’s story is all about metamorphosis. In the unfoldment of our gifts, talents and abilities, Milton reminds us to open our eyes, alert our ears and listen to the wind. Discernment comes from remembering to take time to close our eyes while calling on ways to grow our strengths. Starting from a thought – an intention to improve our life – we take a gentle and quiet moment to listen to what is being whispered and sung in quiet places deep inside. That’s right! Adults, as well as children, will love reading Milton’s journey with purple and will meet Milton’s friend, Flo, who has her own story in another upcoming book: ‘Basket of Light’. Parents can use Milton’s story to help their sons and daughters talk about feelings related to learning and prompt their children to grow and strengthen what is already good inside. Children are sure to be inspired by this story written by Claire Ashmore, and will delight in the illustrations created by Kat Q Merewether, who has drawn inspiration from the world around her to bring Milton’s story to life. Claire Ashmore, literacy teacher and lifelong learner, believes that a large part of being happy is knowing we do have potential to grow our own strengths becoming true to self and life. A strength may start off as small as a small seed, but a few clear thoughts applied with love and careful encouragement can nurture our strengths to grow and bloom. Claire’s teaching experience over 25 years has shown learners of any age and cultural background to have talents and abilities; sometimes we are not aware that something quite natural and easy to us is actually our strength. This publication is the first in which the New Zealand team of author and artist have worked together; hopefully the first of many. Author, Claire Ashmore, is an educator with a background in vocational, grassroots and embedded literacy research and development. Her work as an elementary school teacher and later in English as a second language has developed her strength of presenting complex ideas in a straightforward manner. 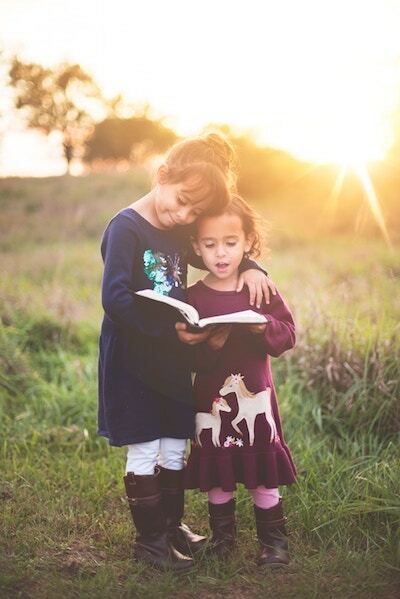 She describes this work as a resource for parents, teachers and therapists in support of helping children lead safe, peaceful and productive lives. When asked about future possibilities, Ashmore described ideas still on the drawing board– future children’s stories with equally important messages.